As you probably know, one of the main reasons for moving to Utah was for the skiing. We knew that we would have ample time for skiing living near so many resorts. What I didn’t realize was that we would be skiing in May! I’m sure Keith knew this, but I just wasn’t able to comprehend it or believe it until it was happening. 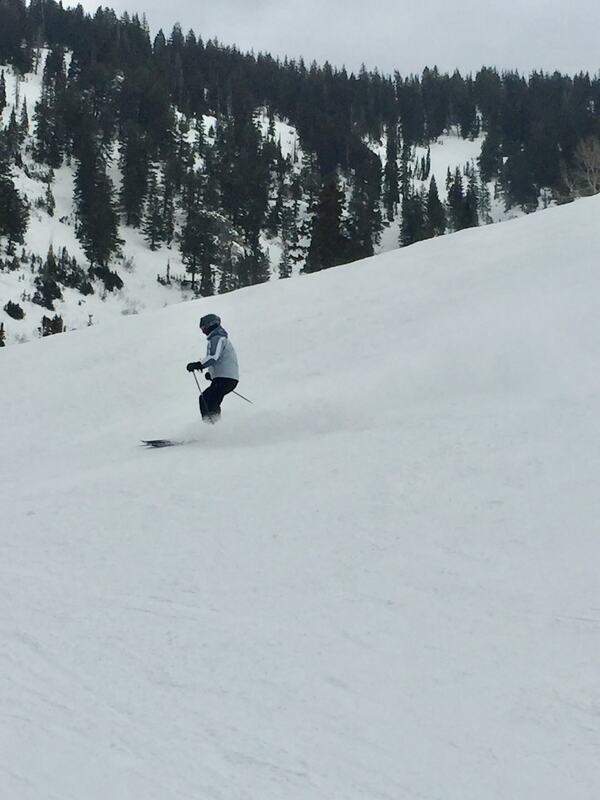 Spring skiing this year was terrific, especially at Snowbird! There were about four weeks where we had a spring storm just in time for the weekends and skiing was fantastic! This really helped to extend the season since the snowfall was atypical for Utah this year. We only got around 400 inches of snow compared to the over 600 inches we had last year. 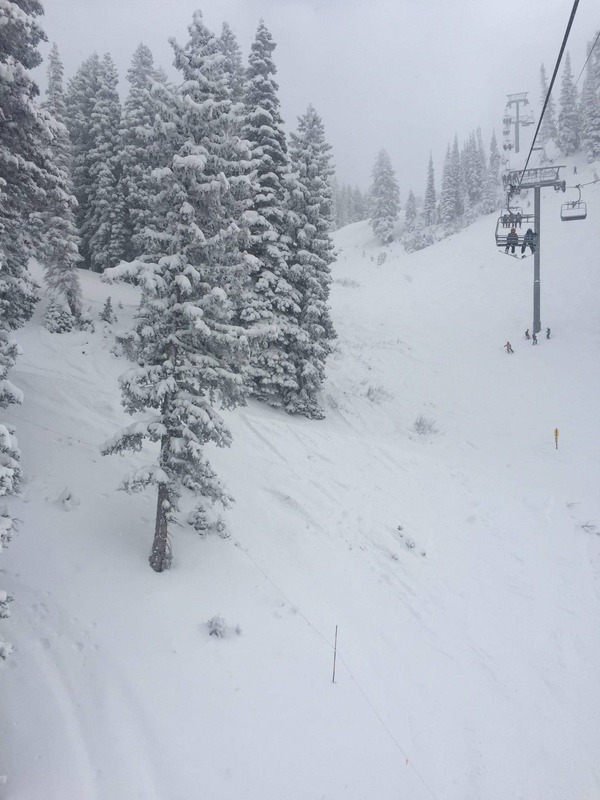 Snowbird usually closes on Memorial Day, but on occasion has been open until July 4th! 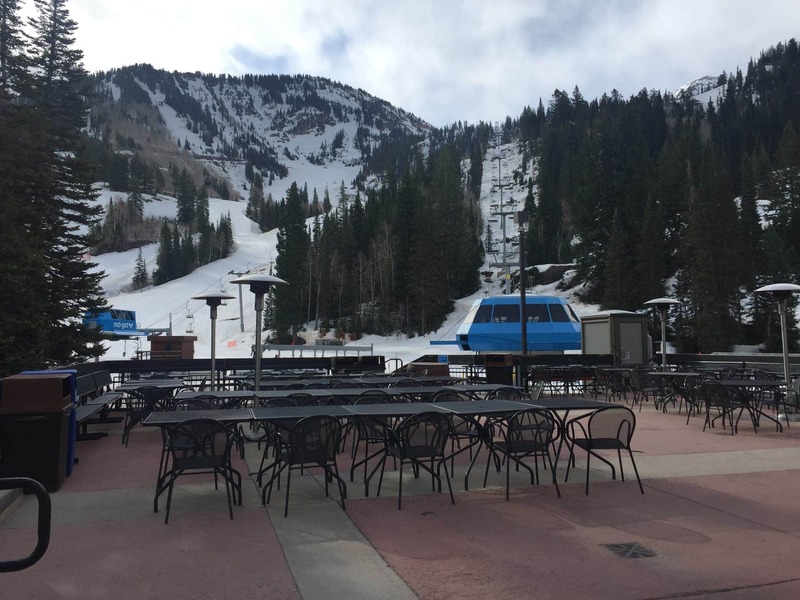 This gives Snowbird, year after year, the boasting power of having the longest ski season in Utah. 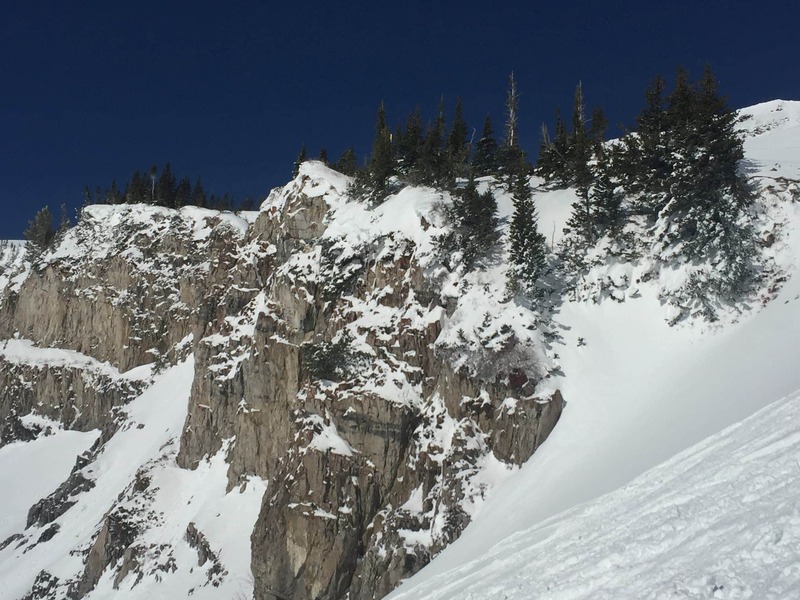 If you are skiing in May, be sure to visit the Snowbird website for updated information on spring skiing. There are parts of the mountain and facilities that close at different times. 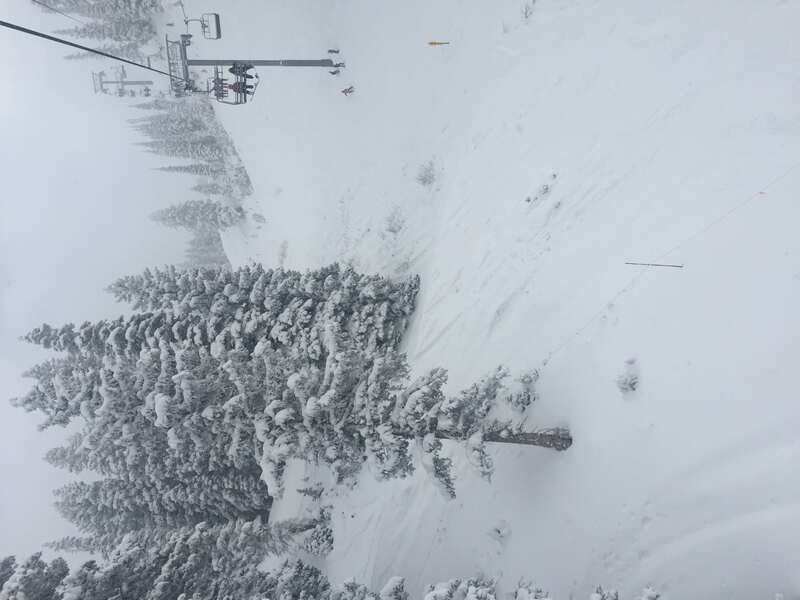 As I mentioned, we did have significantly less snow this year and Snowbird ended up closing this past Sunday, May 13, 2018. We did get to ski a solid 5.5 months this year. 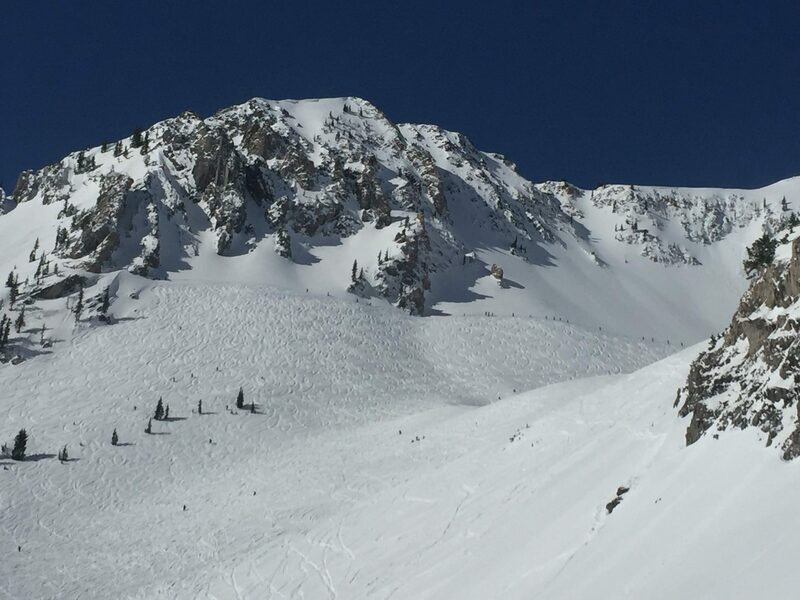 According to my records, we skied over 30 days (at various resorts) with the last ski day at Snowbird on April 29, 2018. 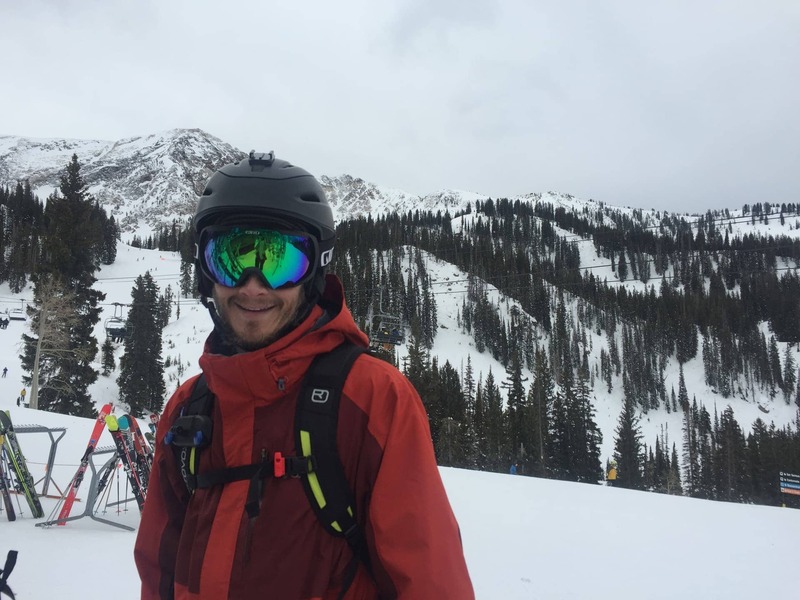 Keith continued to backcountry ski and even skied this past weekend. My ski season was over at the end of April as I do not backcountry ski (although Keith continues to try and convince me to learn). Season passes for next year (2018-2019) went on sale March 9, 2018 and we decided the Snowbird Pass was best for us. You can check out Keith’s post regarding more info on pass comparisons. Snowbird was offering to extend next years pass to include the remainder of this year for new customers. This was a no brainer for us. Our Mountain Collective pass worked well for this year and we had already gotten our money worth. Now we could start using this new pass! We ended up using our new, Snowbird 2018-2019 pass, and skied 8 days to wrap up the season. 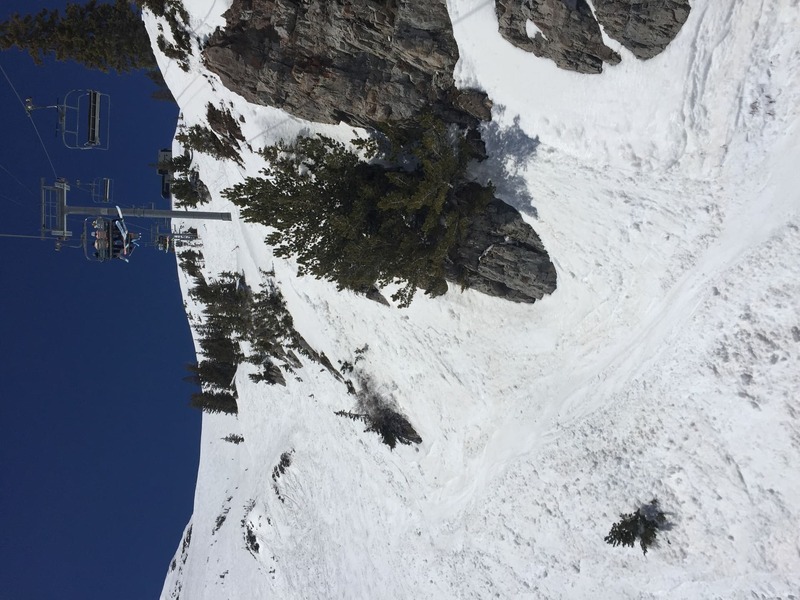 It was actually perfect for spring skiing because the conditions vary from morning to afternoon so it was so nice to ski for about 4 hours and then head home. 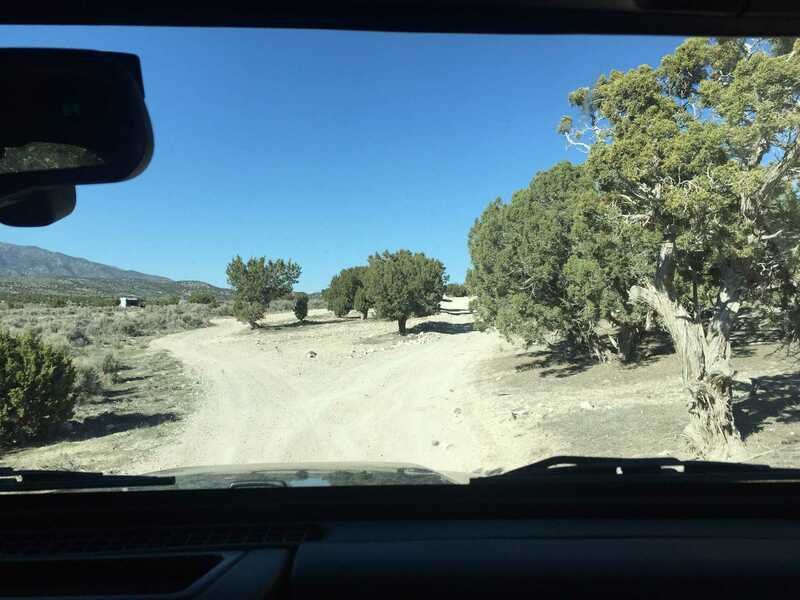 Several times we skied until about 1:00 pm or 2:00 pm, went home and showered then had time to get out for a jeep ride and evening picnic. 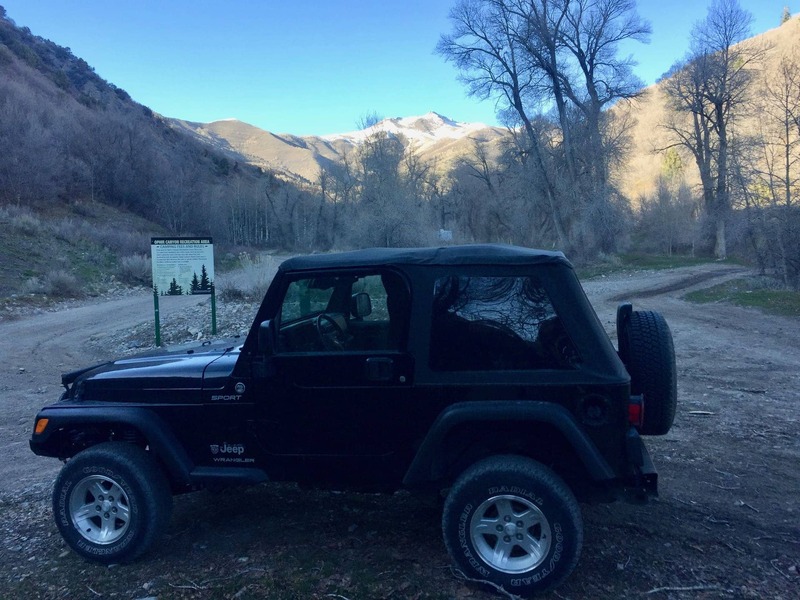 Keith and I really enjoyed springtime in Utah this year! We had heard that you could ski in the morning and be golfing, on the lake, etc. by afternoon and that seemed crazy to us, but now we were able to take advantage of the cool mountains and warm valley activities. 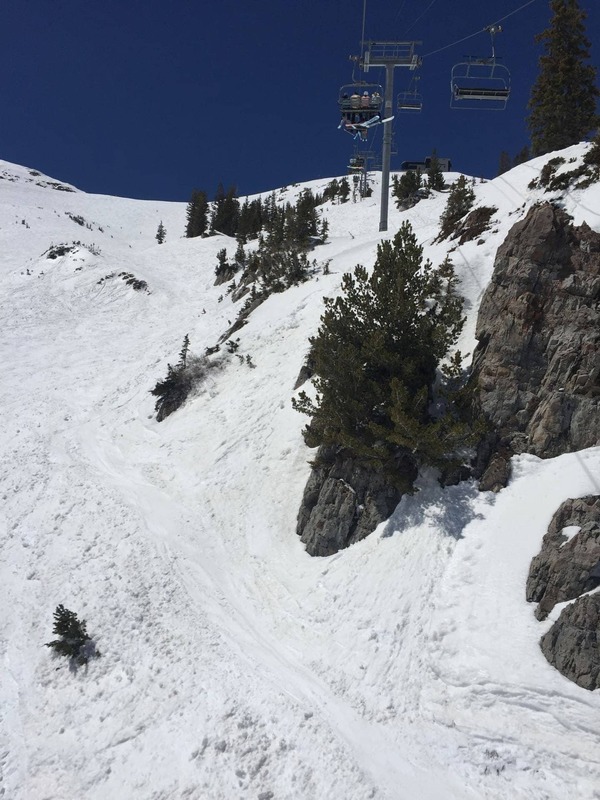 Have you skied “The Bird”? Have you been lucky enough to ski this incredible mountain? Please share your experiences!